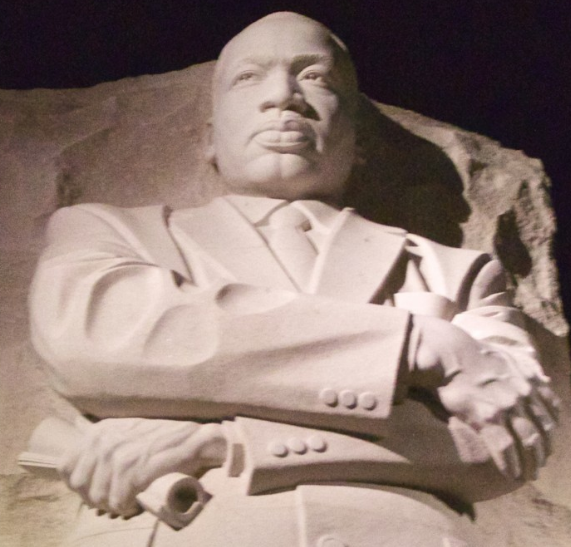 What would Martin Luther King Jr say today about religious freedom? PA Family Institute, counting on thousands to heed their calls to action and for financial support, is the state’s leading advocate for pro-life, pro-family principles. 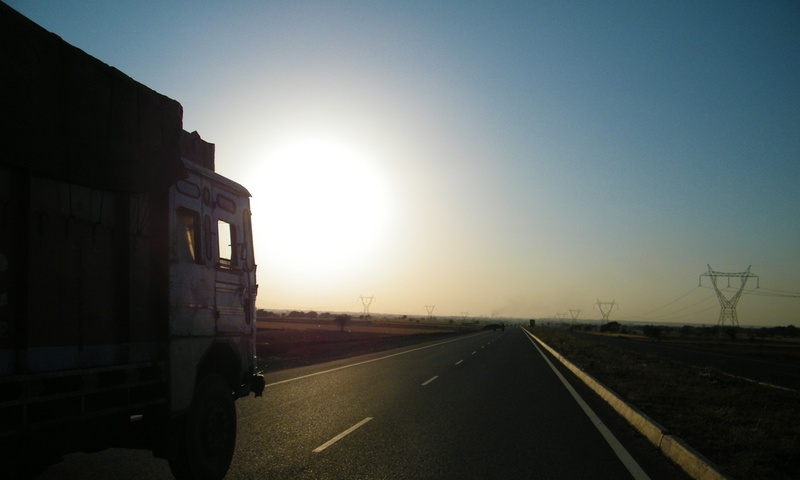 Is it fair to force a Muslim truck driver to violate his beliefs? Is it fair to make violating your beliefs the price of citizenship? Proponents of the “Fairness Act” like to say that their proposal enjoys the support of a strong majority of Pennsylvanians. But like with all polling, it depends on how you ask the question. He was the best at his job. Then he wrote a book about his beliefs and was fired. Is that fair? Kelvin Cochran may very well be the best fire fighter in the United States. And he’s out of a job because of his beliefs about human sexuality.